We get it! We too are annoyed by the problems associated with sending large files electronically. Working here in Hollywood for many years, we understand the challenges, and we understand it just needs to work. Every time. After all, the show must go on. uploading/downloading taking too long and too much hand-holding? If you’ve ever felt such pain (or simply want to avoid ever feeling it again) just give us a call! 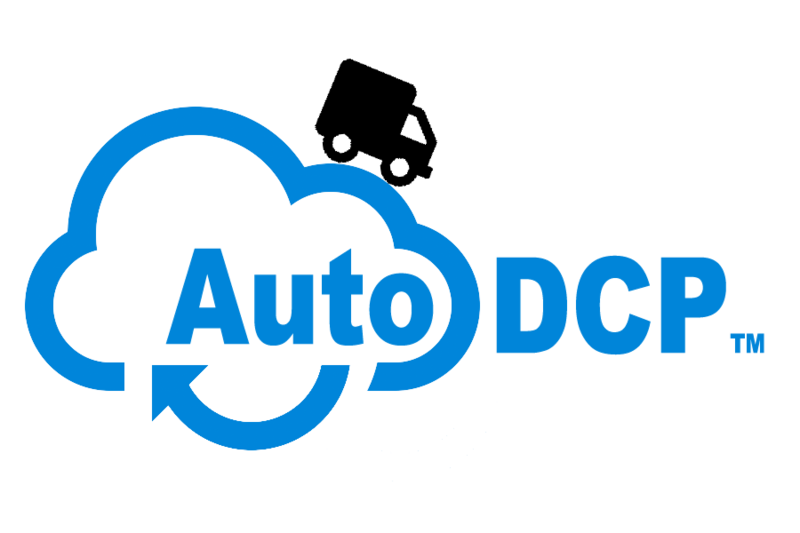 To e-deliver with AutoDCP, the filmmakers simply select your festival from a list, click send and that’s all. DCP’s are validated and all the magic happens behind the scenes without any additional stress on either the filmmaker or the festival. It’s so easy! Just check out THIS DEMO VIDEO. And the best part? This stress reduction process comes at no cost to you because THIS SERVICE IS FREE TO FESTIVALS. Contact us directly to learn more, or feel free to signup by filling in this form. Love to chat more. If you have any questions, don’t hesitate to contact me. Want to learn more about the process? Visit our e-delivery help page for filmmakers FOUND HERE.